Sen. Chris Murphy (D-Conn.) took issue with remarks openly gay Grenell made on Twitter, mocking the appearance of women. 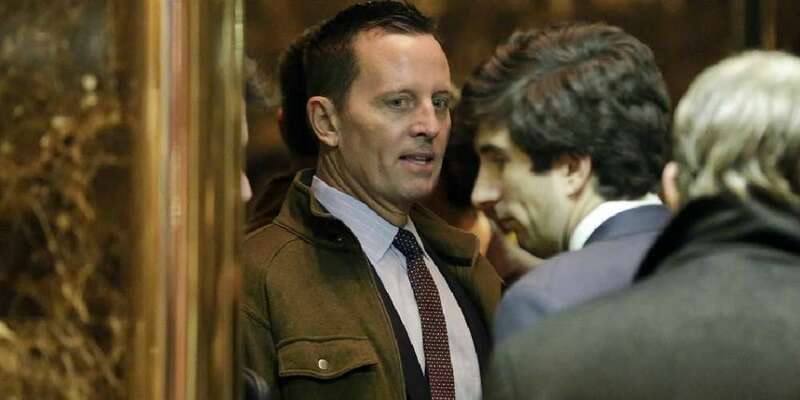 Much like his future boss, Grenell has a history of misogynistic Twitter trolling at the expense of women, including Rachel Maddow, Hillary Clinton and Madeleine Albright. Murphy said the “litany of derogatory comments about women’s personal appearances” were among the “very inflammatory things” said by the nominee, asking him if he regrets the statement and can understand the concern about the impact they’ll have on his role in Germany. 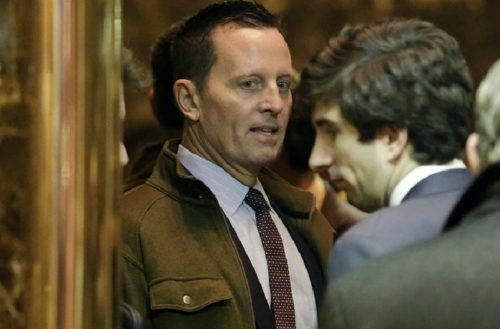 Grenell said it was “never my intention to hurt anyone’s feelings” and denied the comments were representative of his character.